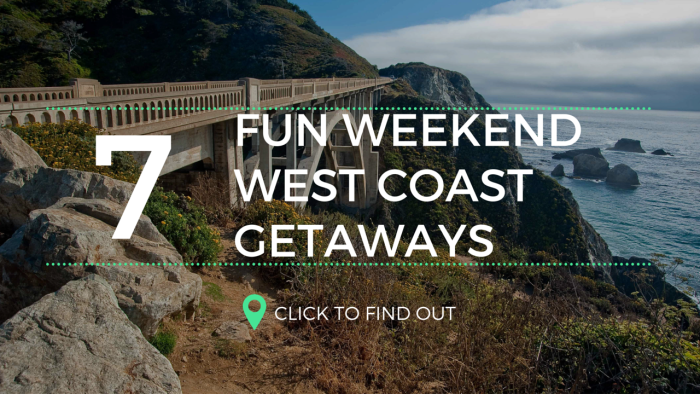 From city escapes to nature retreats, the west coast has numerous destinations that are ideal for a quick weekend vacation. Regardless of where in the west you reside, these 7 fun weekend west coast getaways are worth the trip. 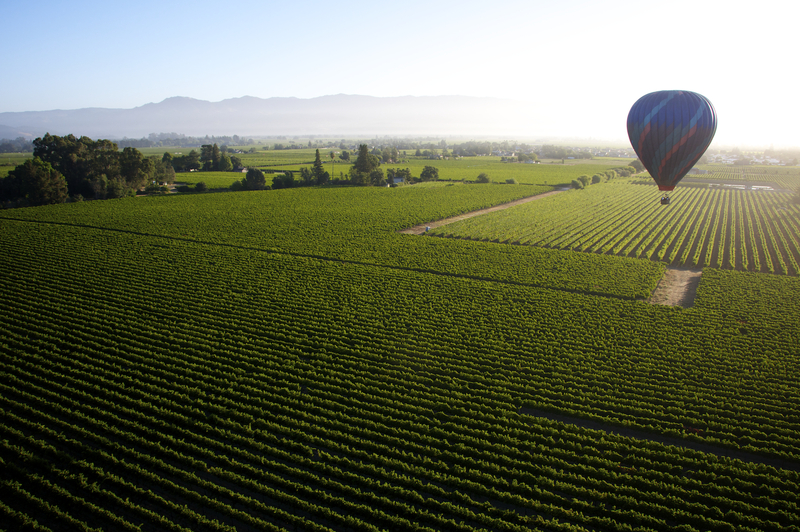 If you want to unwind with wine, head to Napa and Sonoma for a relaxing weekend wine country escape. Here, beautiful scenery meets world-renowned food and wine to provide an ideal weekend vacation destination. During the summer Napa Valley vineyards and wineries also play host to an array of weekend events and activities, making Napa one of California’s best destinations for weekend getaway. 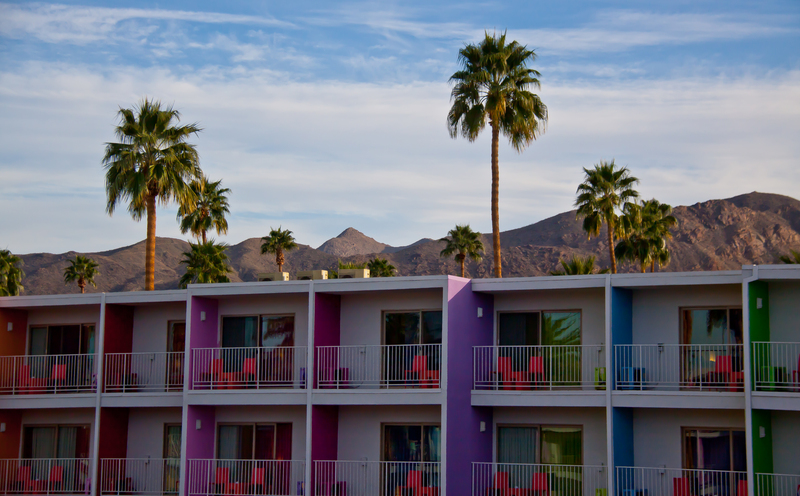 Boasting cool bars and boutiques, Palm Springs is the perfect destination for a weekend getaway. Whether you’re looking to take in art and architecture, relax poolside, or splurge on shopping and spa spa days, this desert oasis has it all. Palm Springs also offers breathtaking natural scenery and is only a short drive from the famed Joshua Tree National Park. Big Sur is definitely a destination that lives up to the hype. 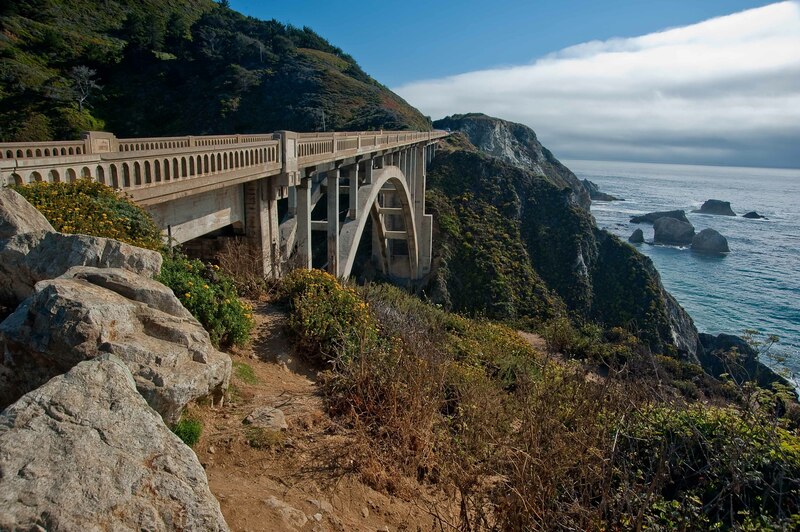 Situated between the soaring redwoods of the Santa Lucia Mountains and the rocky Pacific Ocean cliffs, Big Sur’s rugged beauty and bohemian vibe provide the perfect backdrop for a weekend escape. Big sur is a playground of beaches and mountain trails, boasting breathtaking views, quirky lodging and laid back local vibes. 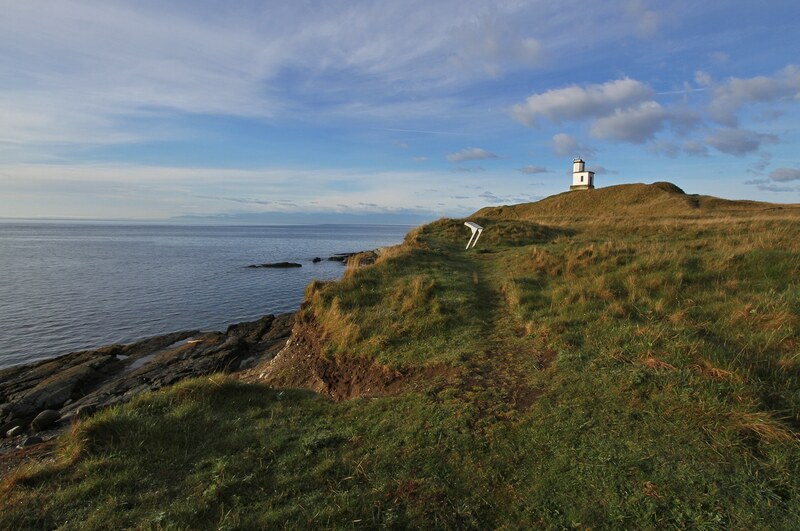 Washington’s San Juan Islands provide an idyllic setting for any pacific northwest weekend getaway. During the summer months, the islands’ 16 hours of sunshine provide visitors plenty of opportunity to partake in the islands’ patented pleasures: wildlife watching (orcas and eagles), kayaking and hiking, and indulging in a locavore food scene. Lake Tahoe is the perfect destination for outdoor lovers from across the west coast. In addition to North America’s largest alpine freshwater lake, Tahoe boasts a plethora of fun outdoor adventures, gorgeous views, and a diverse choice of accommodations, ranging from budget to luxury. Home to some of the most famous rock formations in the United States, Arches National Park boasts beautiful red rock landscapes and 2,000+ sandstone arches. 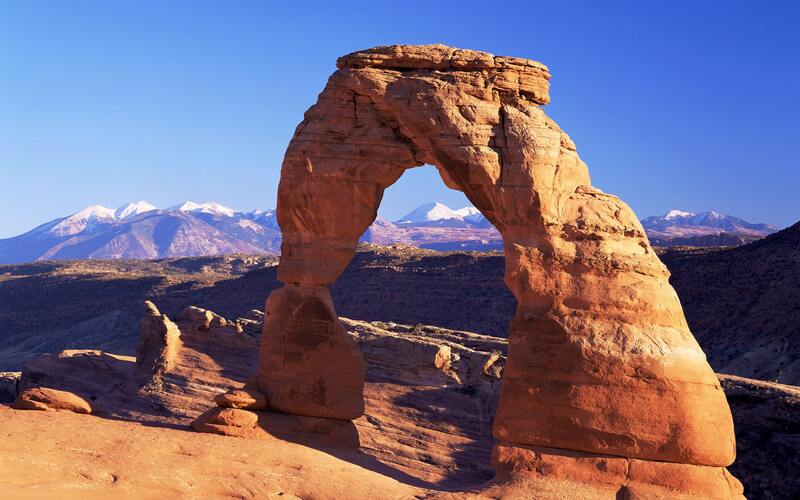 The multitude of camping options in nearby Moab also make Arches National Park a great weekend getaway for anyone on a budget. Las Vegas is probably one of the most popular destinations for a weekend of drinking, dancing and debauchery. 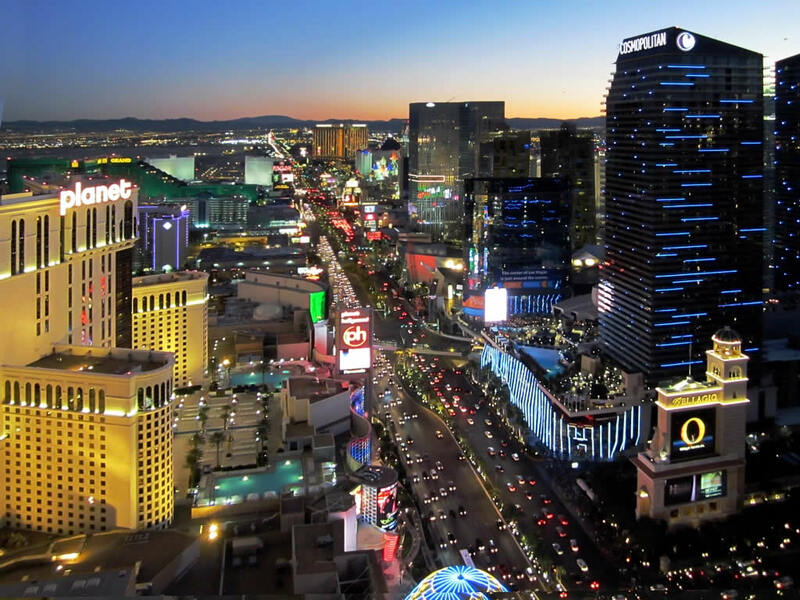 However, despite its name, sin city offers much more than just the seductions of the strip. From world-class dining to exciting entertainment and shopping, there are a million ways one could spend a weekend in Vegas. Great suggestions! I have been to all the California spots but not the rest! Pinned. My husband and I went to Arches and Las Vegas last Fall, but the rest of these I have yet to see. More places to add to my bucket list! Excellent list! I NEED to go to Arches someday soon. It looks so beautiful! I’ve only been to Vegas so far! 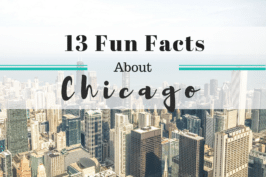 These all look like great weekend trips! 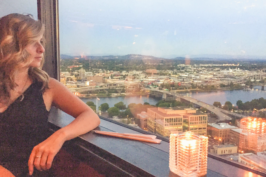 I’ve been to some of these destinations, but the San Juan Islands are still on my must-visit list! These are some great suggestions! I fall into always doing Napa for a getaway but we recently did Bodega Bay and loved it. Now I want to do more weekend trips! Great suggestions. 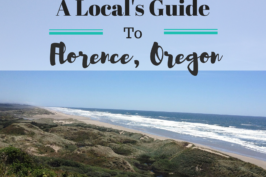 I have only traveled to the west coast a few times but these spots are definitely on my list. I most want to go to Big Sur! It looks beyond stunning.